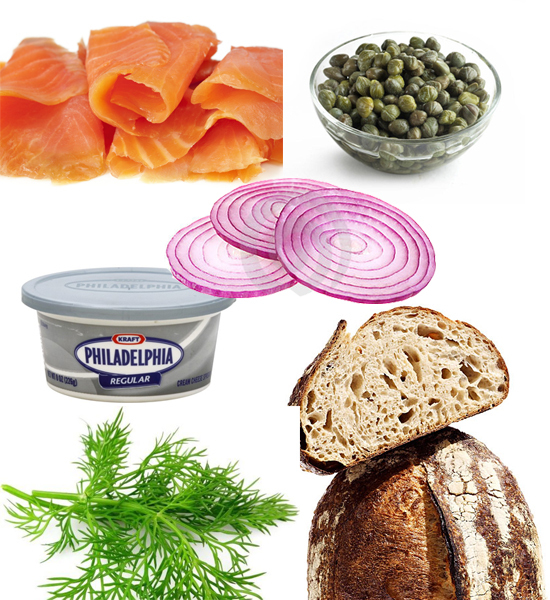 My favorite “sandwich” of the moment is so simple and a play on traditional lox & bagels and gravlax. Smoked salmon toast couldn’t be easier… simply toast your favorite crusty bread (I like Whole Foods’ Farmer Bread), spread with cream cheese, top with capers, thin red onion slices, smoked salmon (I like gravlax style with dill–but you can get any kind you like), and add fresh romaine leaves or tomatoes or radishes (or all three.) I eat this “open face,” with 2 piled high-toasts ready for my tummy. Pure bliss. Simple. Quick. Healthy.